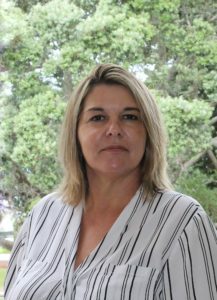 Theresa emigrated from South Africa in August 2003 and initially worked at Stevenson Campbell for a period of two years. Work was put on hold enabling her to place emphasis on raising her now adult children. 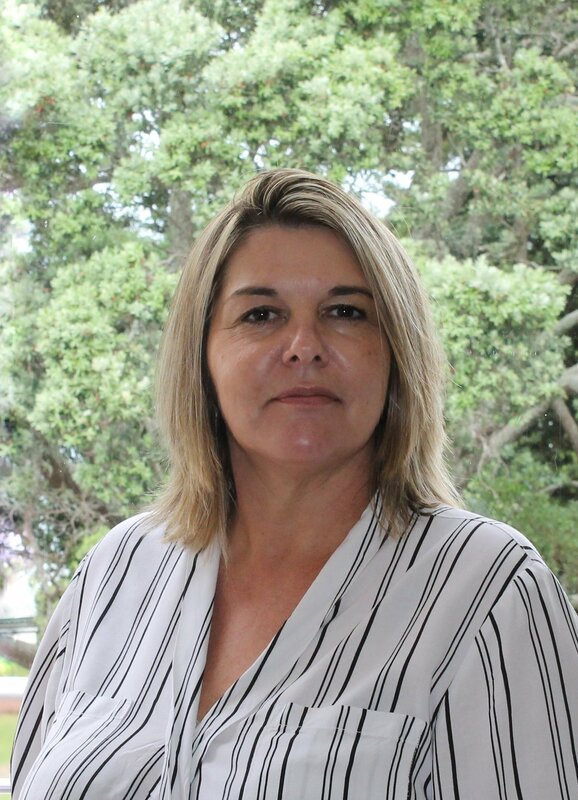 She then continued with furthering her career in various roles before deciding to return to the firm, bringing with her 30 years’ experience in the legal field abroad and in New Zealand. Theresa is predominantly involved in the conveyancing team working alongside Richard to provide assistance to the many property and related transactions with which the firm is involved, together with general office administration. On weekends Theresa likes to spend quality time with her family and enjoys reading, watching documentaries and movies, baking and is an avid fan of most sports.